In Lev Grossman’s searing sequel to The Magicians, Quentin, now a king in the magical land of Fillory, embarks on a quest to save the universe. 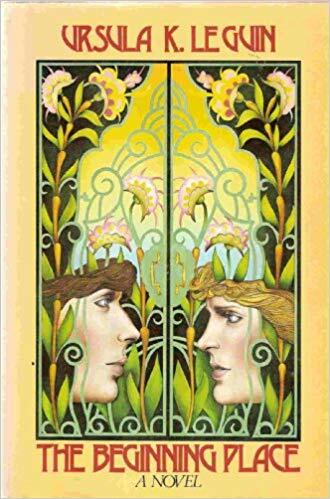 Grossman’s book was not only a cracking yarn but also an exploration of the way fantasy entices the reader — especially the teenage reader — with visions of a majestic alternate future, a place where meaningful quests are handed out to those otherwise at sea. 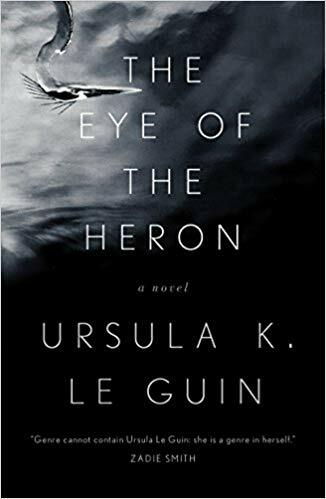 The novel mapped the gulf between Quentin’s ideas of heroism and the scary, awful reality of actually being a hero ... Quentin is restless, indecisive, frustrated and frustrating; Grossman, to his credit, isn’t afraid to explore his protagonist’s rougher edges, but hanging out with ever – dissatisfied Quentin can get a little tiring ... Both plotlines in The Magician King look deep into the well of magic in Grossman’s fictional universe, and both central characters learn it’s assuredly not turtles all the way down ...in keeping with the preoccupations and innovations of this serious, heartfelt novel, turns the machinery of fantasy inside out. The Magician King is a more assured creation. In this sequel, there are still allusions to other works of fantasy, from Lewis’s The Voyage of the Dawn Treader to Doctor Who to Highlander, but these seem to be less satirical jabs than a fanboy’s acknowledgment of his precursors ... This novel is largely about learning limits ... This is an idea familiar to anyone who has read The Lord of the Rings or Harry Potter, and it is a sign of Grossman’s growing strength as a novelist that he is willing to invoke in his revisionary work this most traditional lesson. The Magician King is a rare achievement, a book that simultaneously criticizes and celebrates our deep desire for fantasy. ...Grossman brings a nerd’s depth of arcane knowledge and obsessive confidence to this ambition. He draws on some of the tropes and conceits of the classics of the genre, from The Chronicles of Narnia to the Harry Potter story, melding them into a modern psychological novel to create something entirely new ... After some slow going at the start of the story, the plot widens to involve saving not only Fillory but magic itself ... 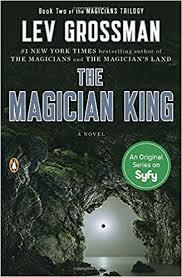 The Magician King is a dark and disturbing book on many levels ... Grossman’s third-person narration closely echoes the inner lives of his characters, but after a while, the constant swearing empties the language as readily as a cliche. What did you think of The Magician King?